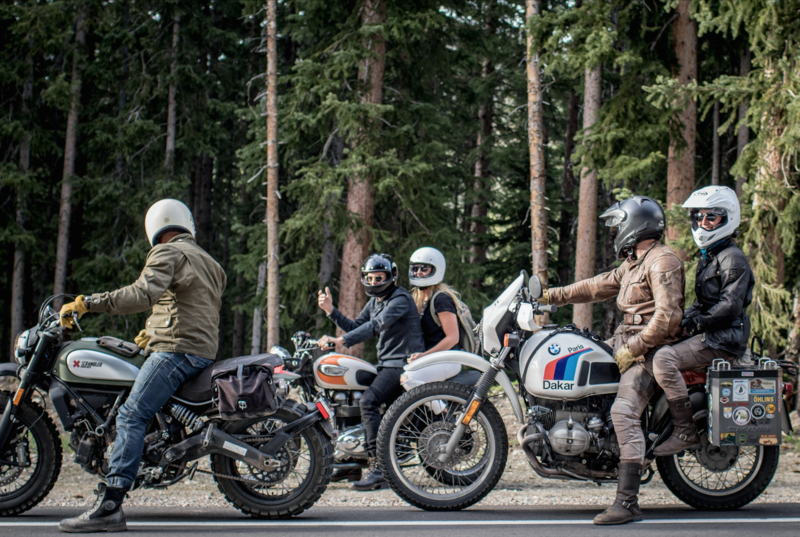 Best part about doing what I do is getting to meet the most wonderful people from all walks of life. 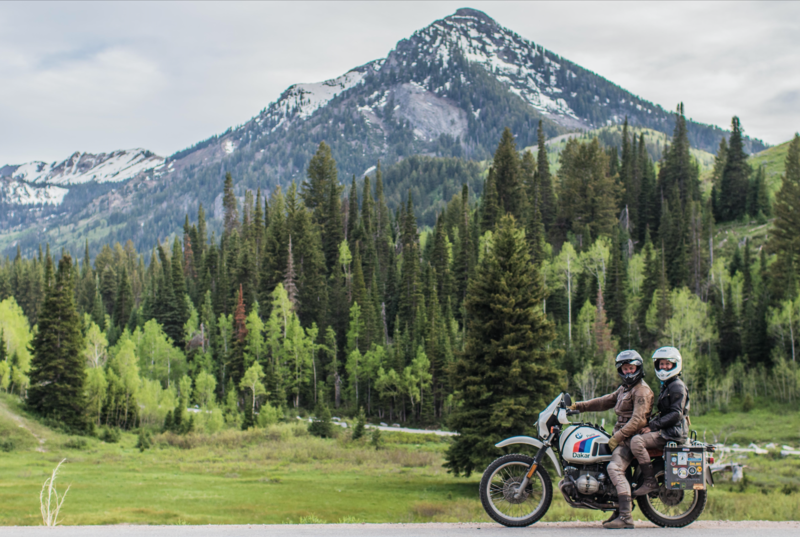 Few weeks ago, I had the pleasure of meeting up with Daniel and Polly here in Salt Lake City. 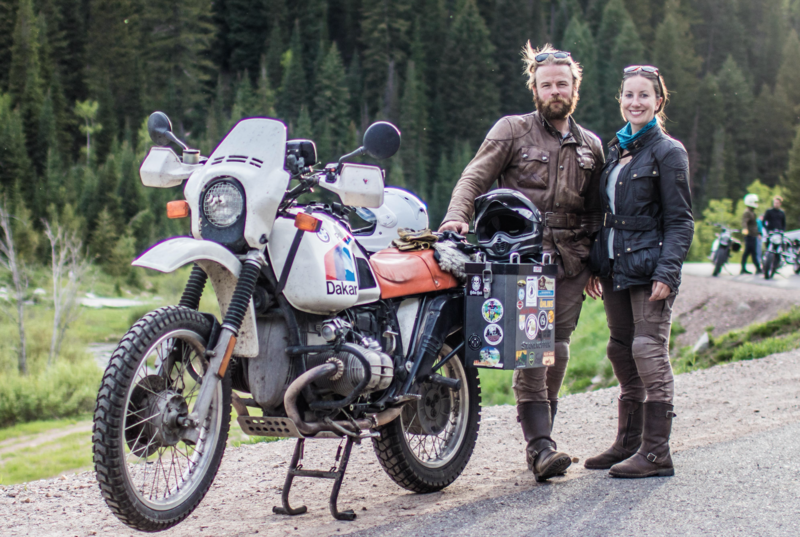 You may have heard of them as @MotorSurgiacalDiaries on Instagram and they’re a couple from England, who put their professional lives on hold to pursue their dreams. 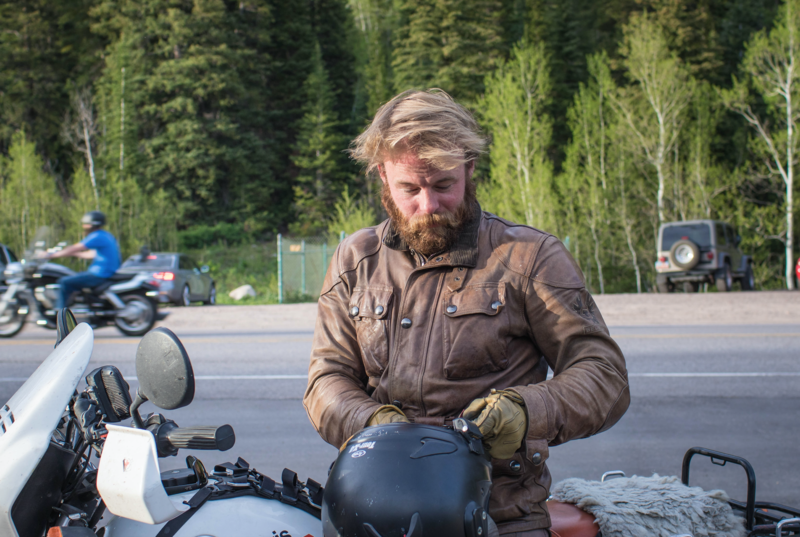 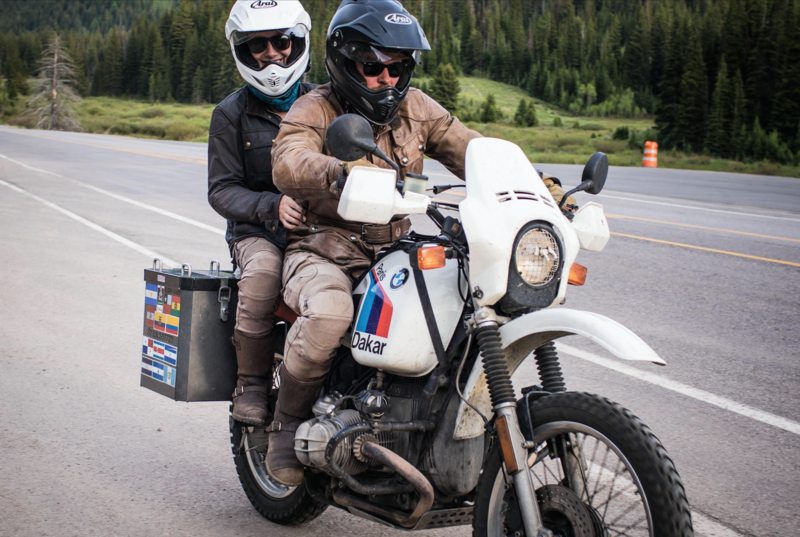 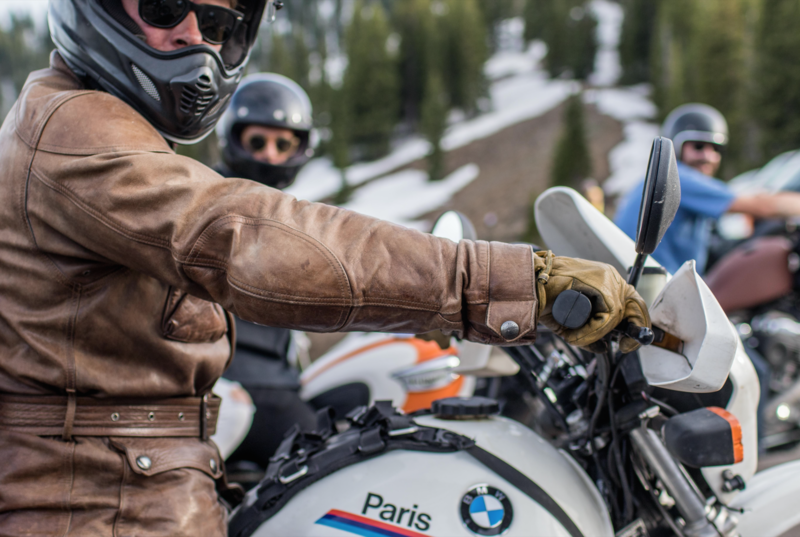 With their 1983 BMW R80G/S Paris Dakar, the couple is currently on a 20,000-mile, one year-long journey, which started in Ushuaia, Argentina in October 2015, and is heading towards Anchorage, Alaska. 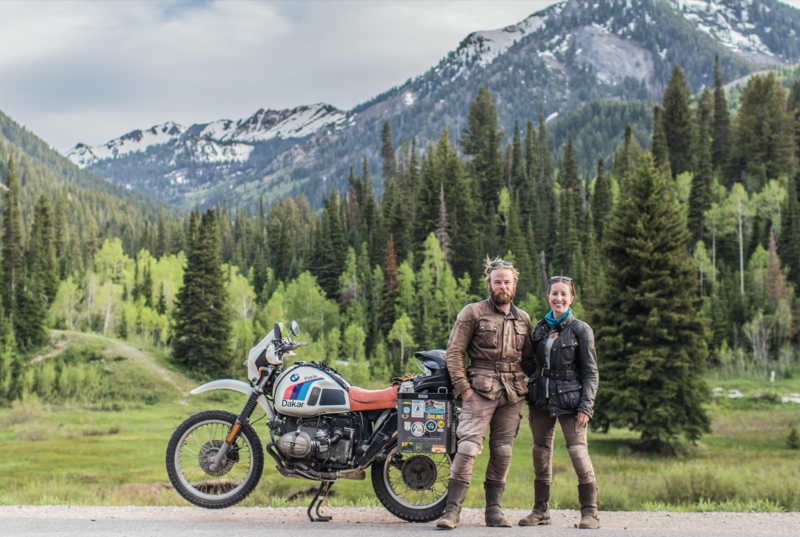 Polly and Daniel are not letting this experience go to waste, as they are simultaneously fund-raising for Facing the World, which is an organization that provides life-changing craniofacial surgery to the world’s most disadvantaged and vulnerable children. 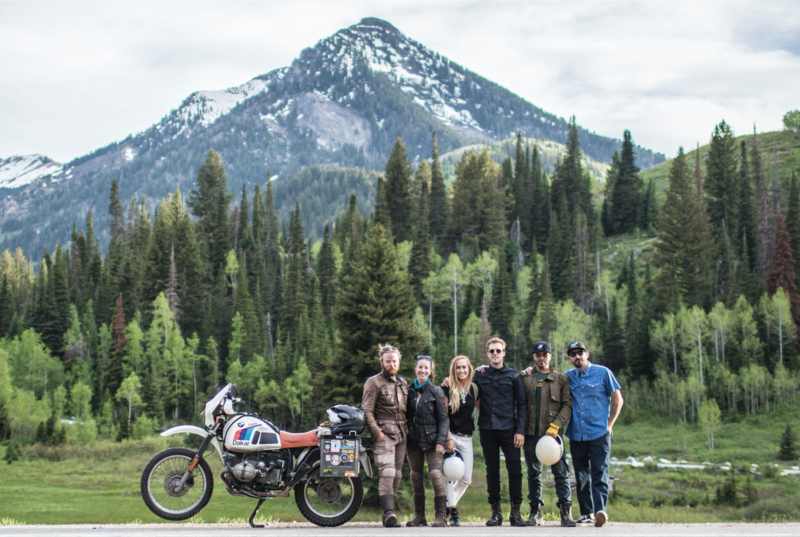 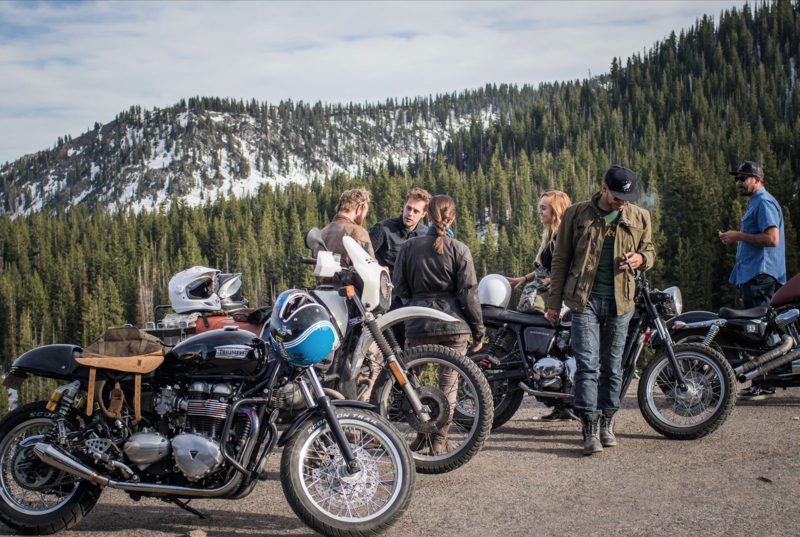 They were nice enough to consider Salt Lake City as one of their pit stops, and I figured that there would be no better way to show them a good time than to take them on some of my favorite rides here in Salt Lake. 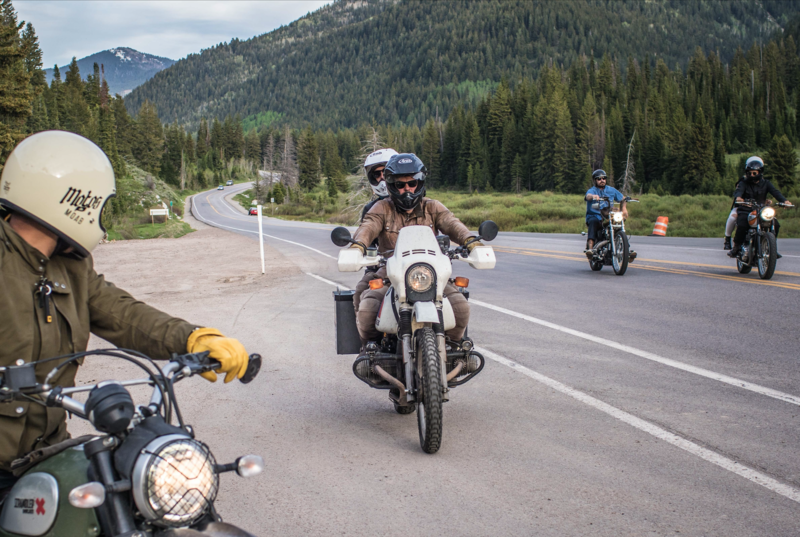 With the usual crew, we took Polly and Daniel through Emigration Canyon, Park City, Guardsman Pass, and finishing the trip by riding down the beautifully-scenic Big Cottonwood Canyon. 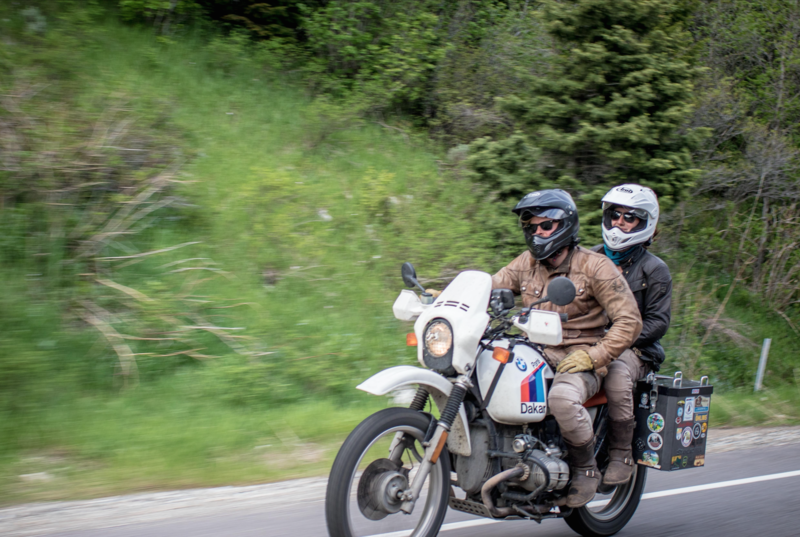 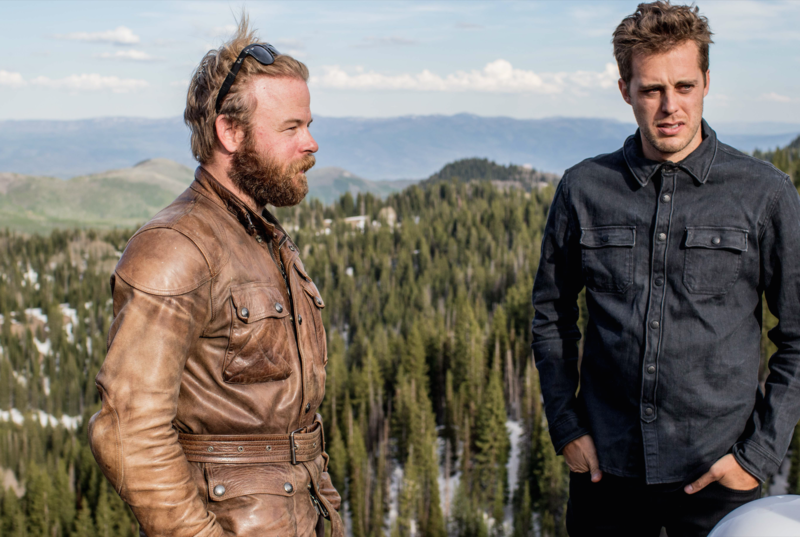 One big lesson I learned from riding with them is that such dreams are livable, and that it can be done in style, as they are traveling with their Belstaff jackets and boots, and UglyBros pants. 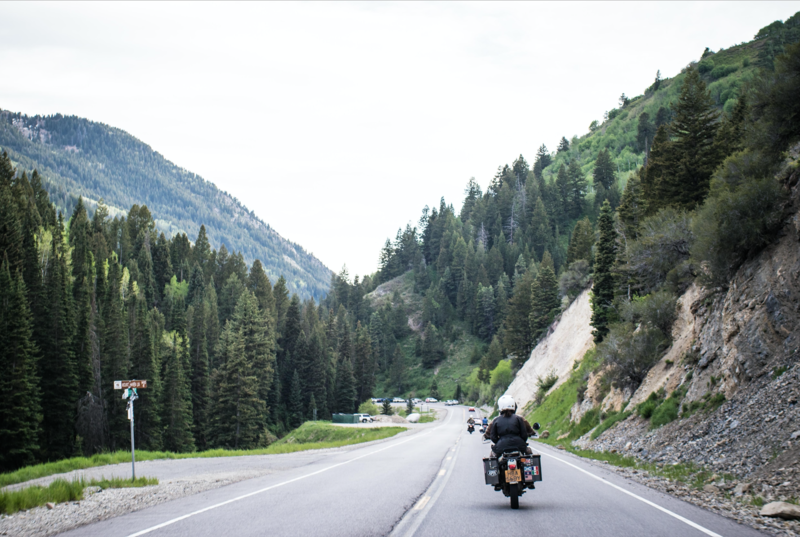 Until I get to live such a dream, I’ll just have to make do by living vicariously through them, and so should you.